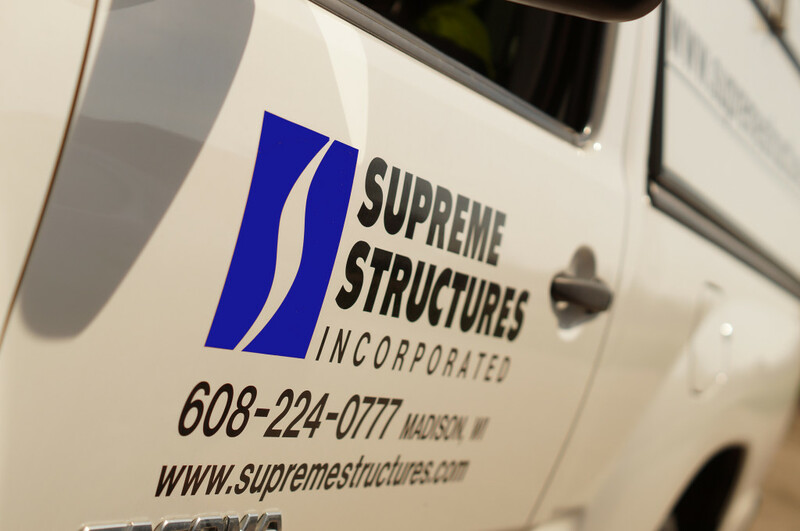 24 Hour Service - Emergency Repair - Supreme Structures, Inc.
partnerships with its past, current and future clients. One of the ways we do this is through offering 24/7 Service, emergency repairs, regular routine maintenance, small renovations, and complete facility management for our clients. Our Service Response Team is available to respond quickly and efficiently, and resolve any problems that may arise, so you can concentrate on what is important to you, your business! Don’t let a service maintenance issue or emergency repair take you away from operating your business. Whether you have never used Supreme Structures or you are an established client, don’t hesitate to call our 24 hour service team.